In homage to the Queen of Soul, who died today in Detroit, Mich., we submit one of our favorite songs from her extensive repertoire. 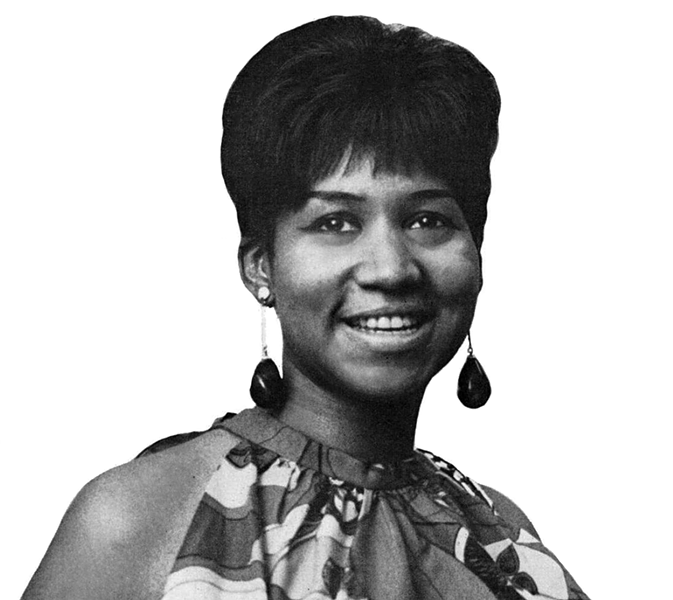 Rest in peace, Aretha Franklin. You are already missed dearly. Singer Aretha Franklin died Aug. 16 after a battle with cancer.